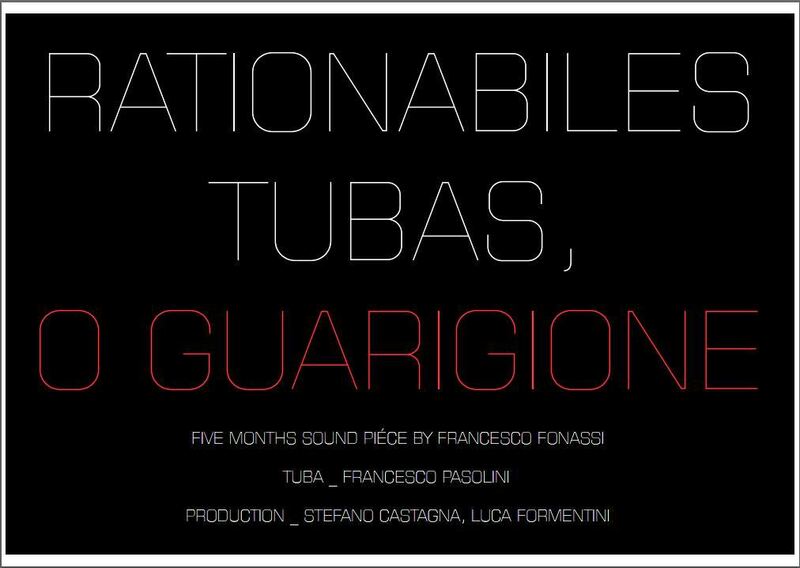 On January the 28th, 2016, together with Stefano Castagna and under Francesco Fonassi invitation we’ve opened a 5 month sound-installation commissioned by Brescia Musei foundation. Some informations here, further details on a specific in-depth article soon. This entry was posted in architecture, Audio processing, Live, site-specific and tagged Audiomulch, Brescia Musei, Flos, Francesco Fonassi, intuitive music in electronic production, live audio processing, Luca Formentini, Site Specific, soundboards, Stefano Castagna on 31 January 2016 by unguitar.